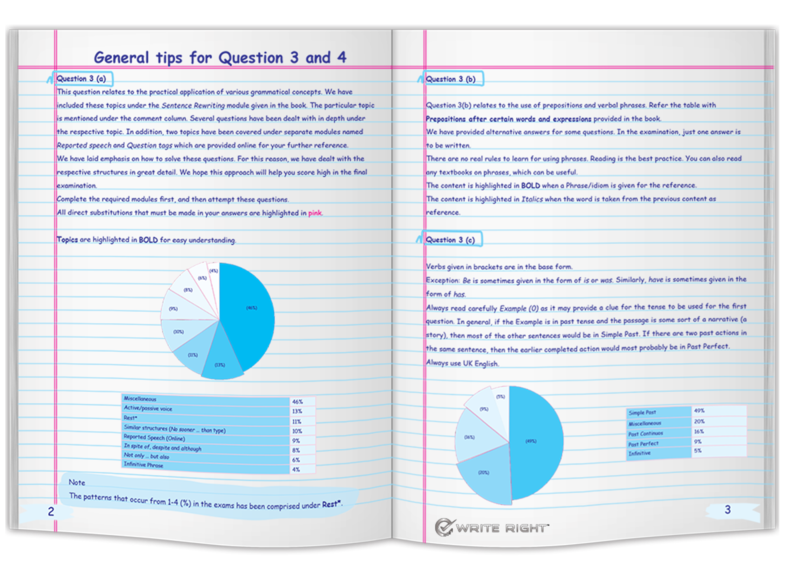 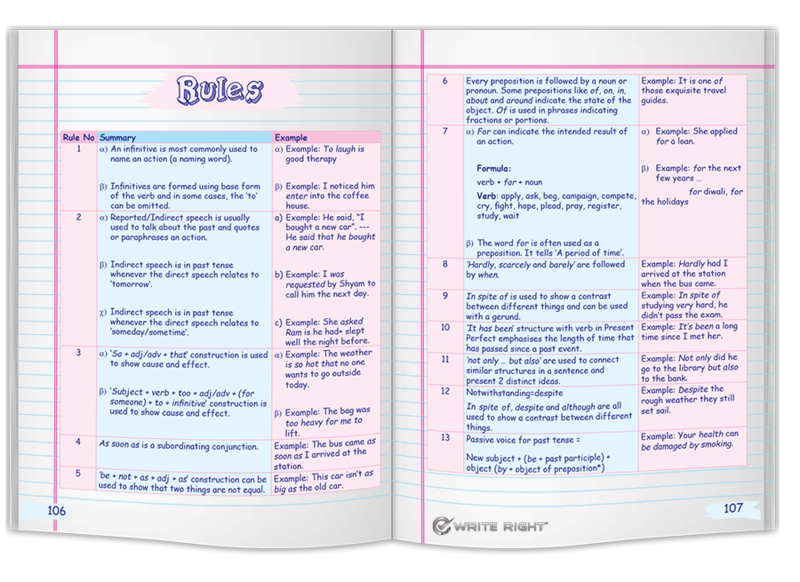 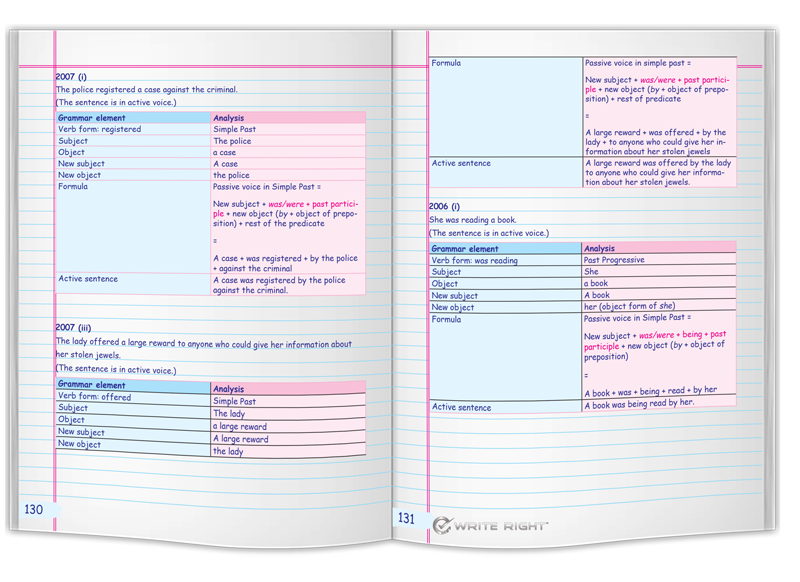 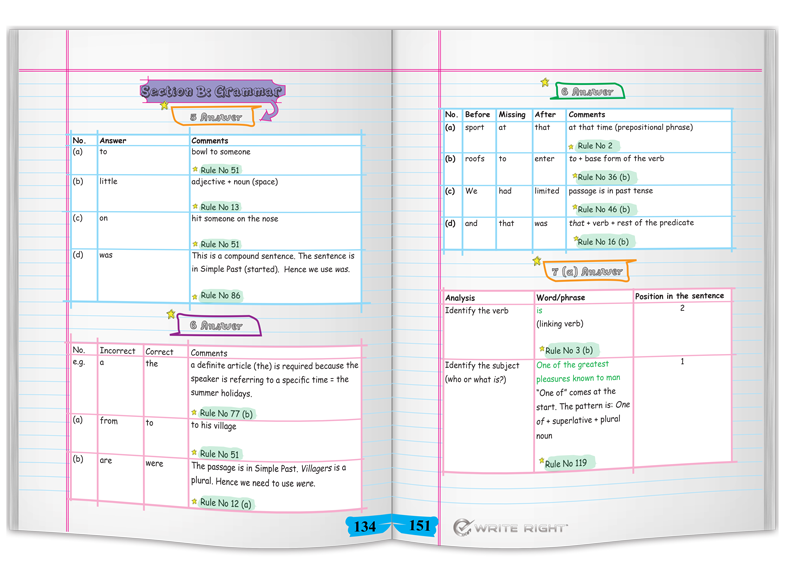 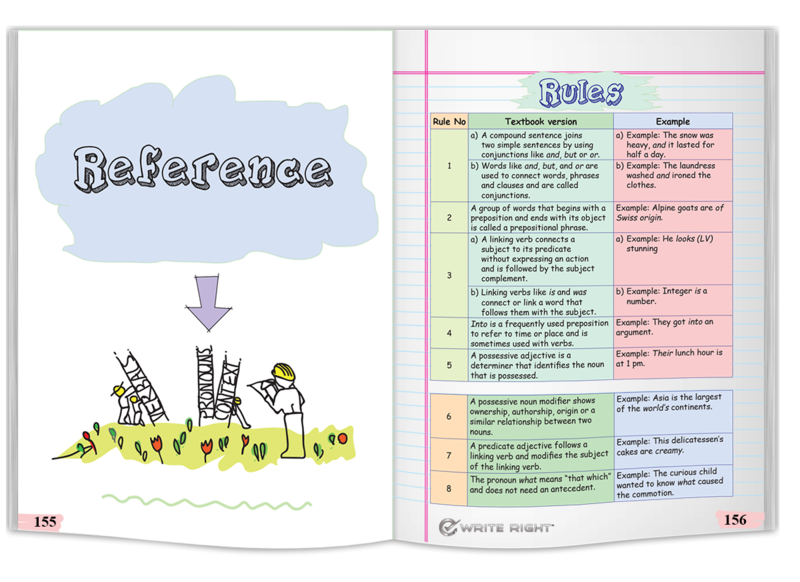 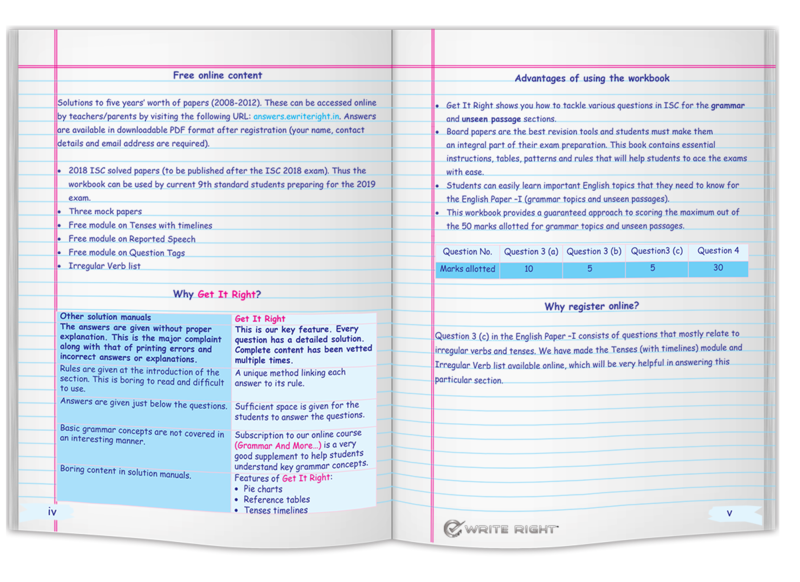 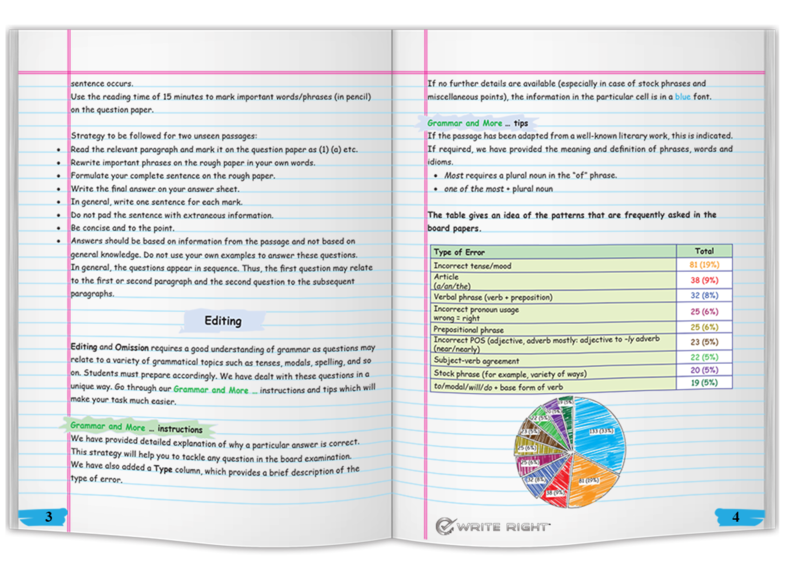 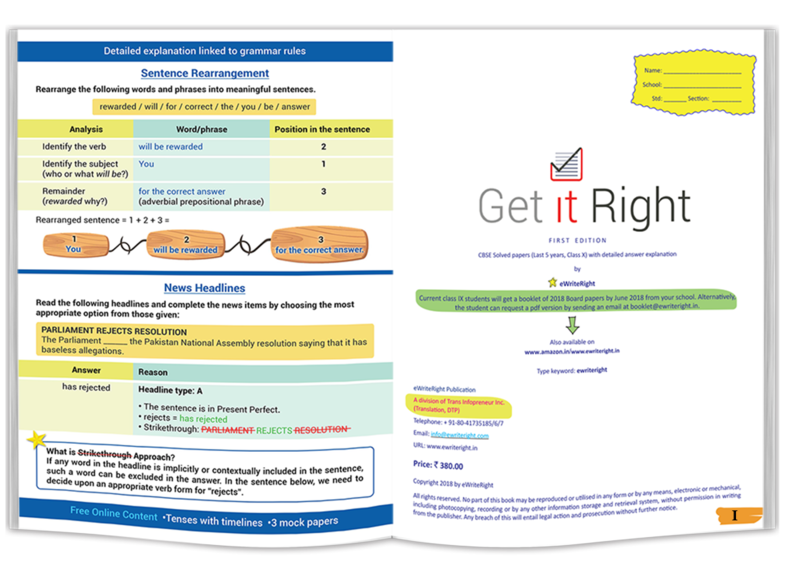 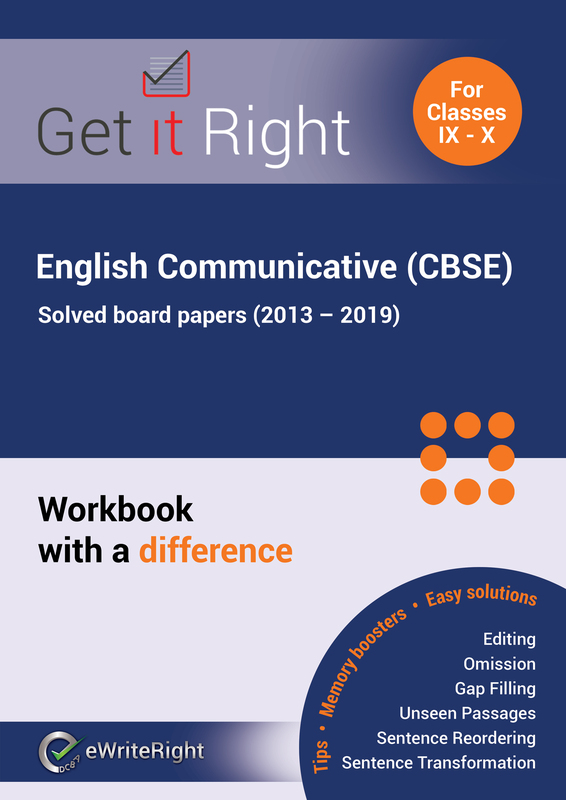 Description: Get It Right is a workbook which is helpful to students who are preparing for the 10th Board Exams(English Paper -I) in ICSE for the unseen passage and grammar sections. 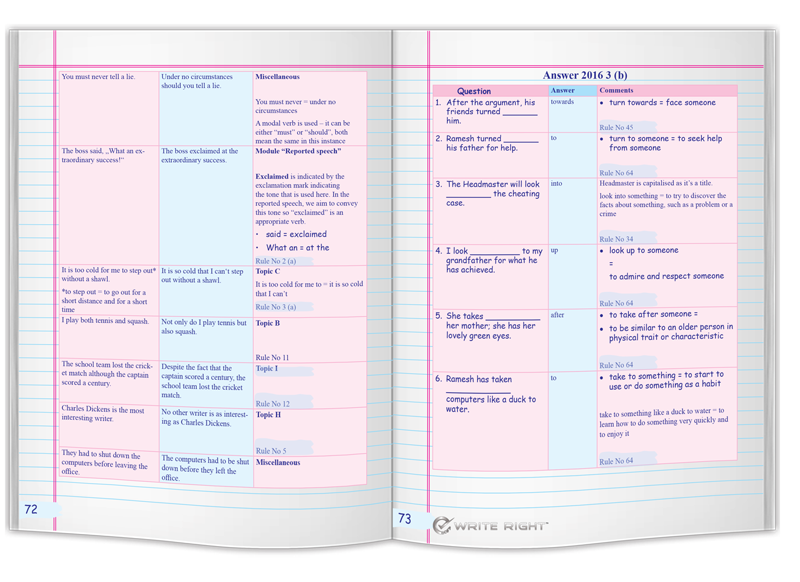 We have adopted a unique teaching method that will positively help students to get the right answers and also reason out why they are correct. 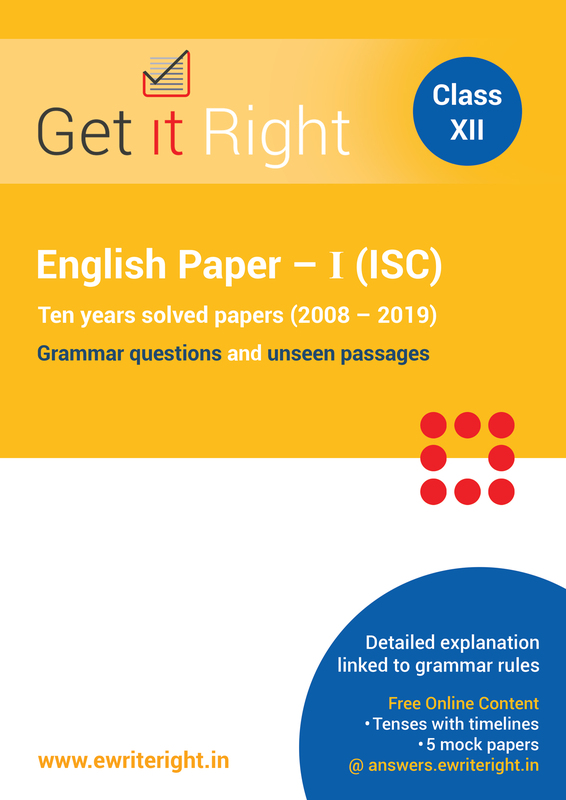 Description: Get It Right is a workbook which is helpful to students who are preparing for the 12th Board Exams(English Paper -I) in ISC for the unseen passage and grammar sections. 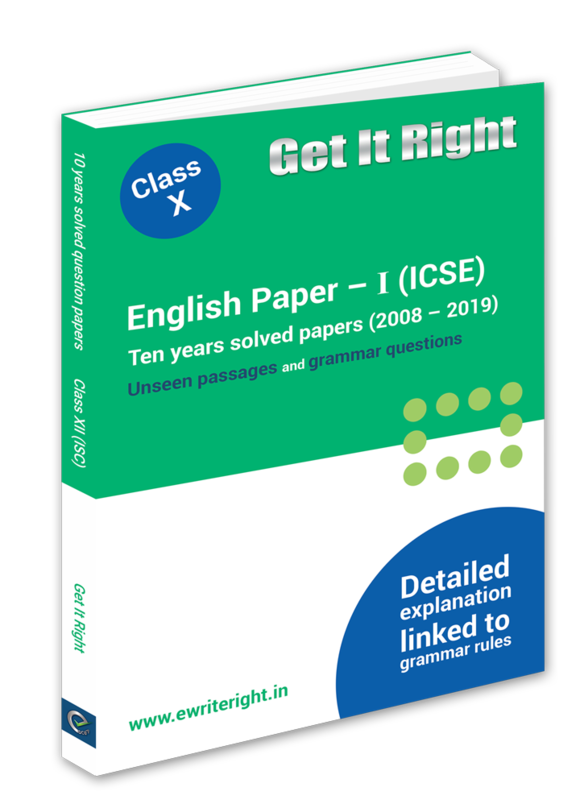 We have adopted a unique teaching method that will positively help students to get the right answers and also reason out why they are correct. 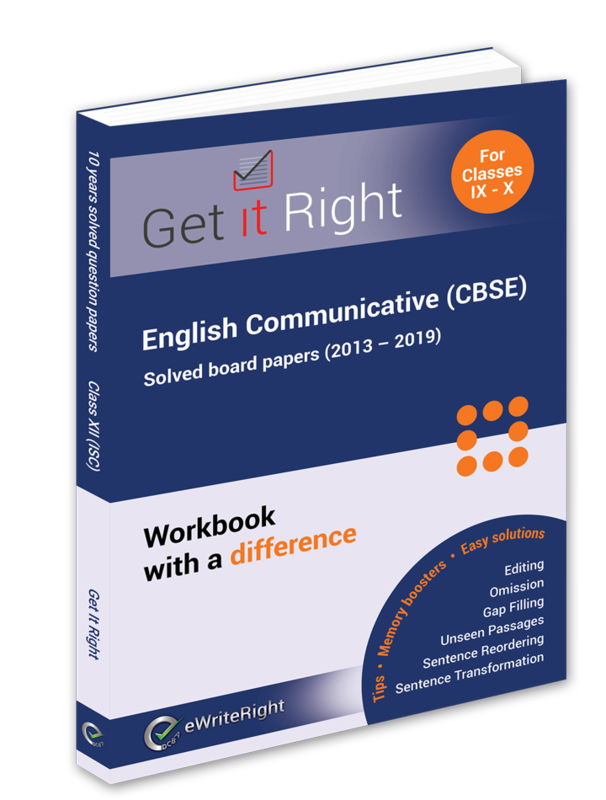 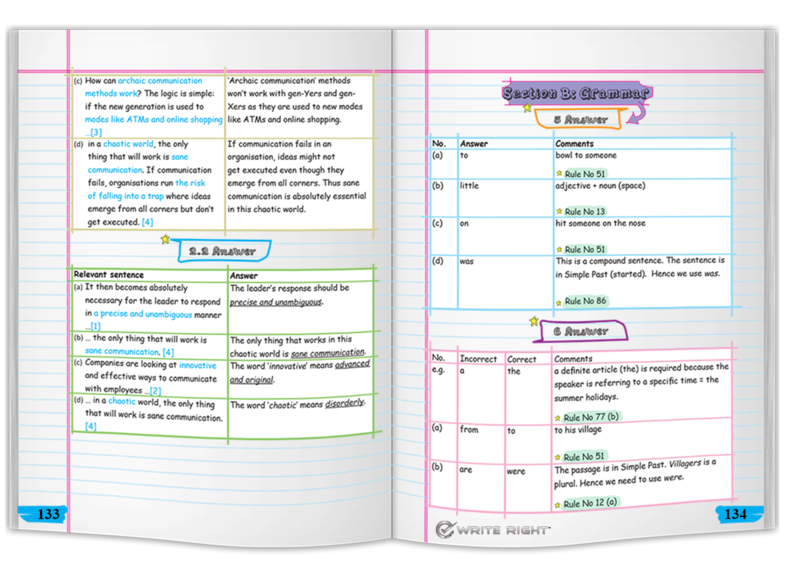 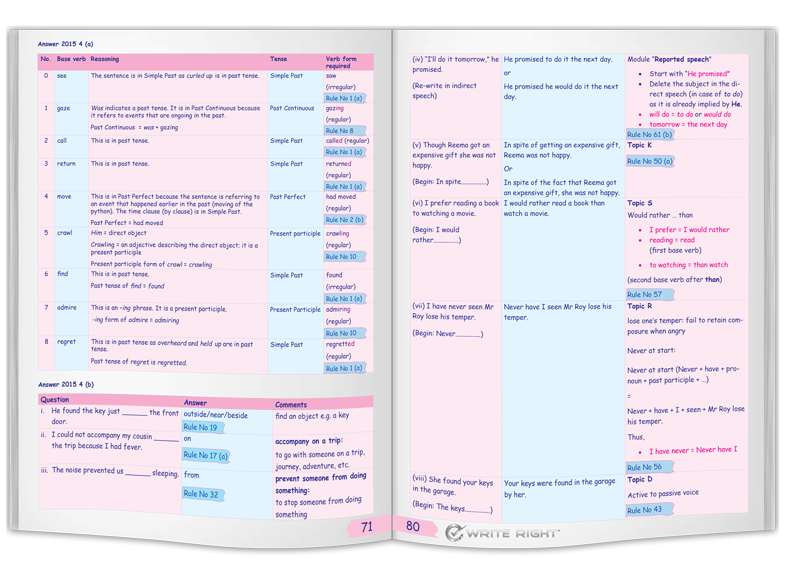 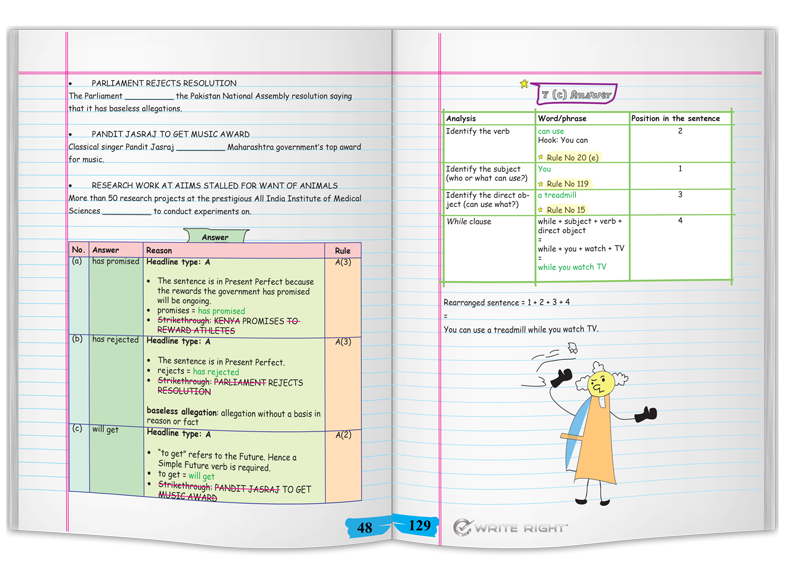 Description: Get It Right is a workbook which is helpful to students who are preparing for the 10th Board Exams (English Communicative) in CBSE for the unseen passage and grammar sections. 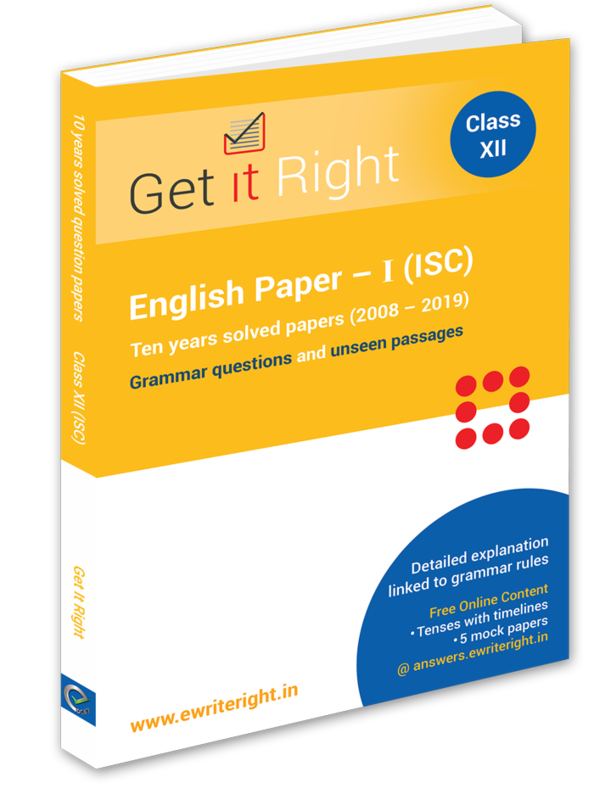 We have adopted a unique teaching method that will positively help students to get the right answers and also reason out why they are correct. 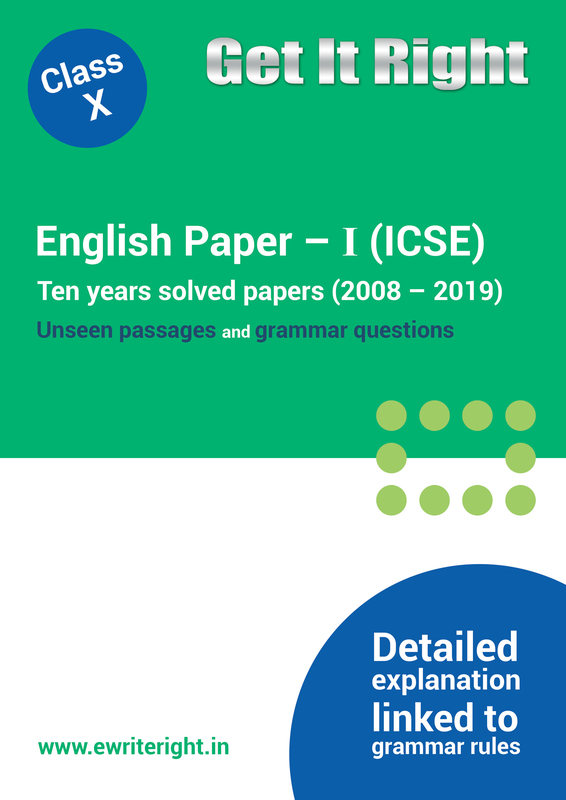 Please provide us your valuable comments.